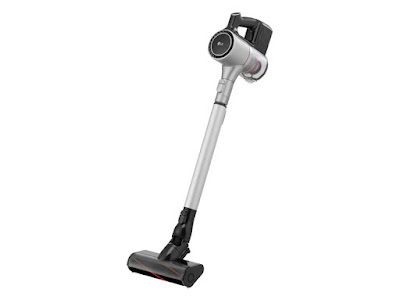 Right now Home Tester Club has a new sampling opportunity available for FREE LG Vacuum. Simply register or log into your Home Tester Club account and clink on the trials you would like to sign up for. If you are selected for the trial you will be contacted via email. Each trail is available for only a limited time.